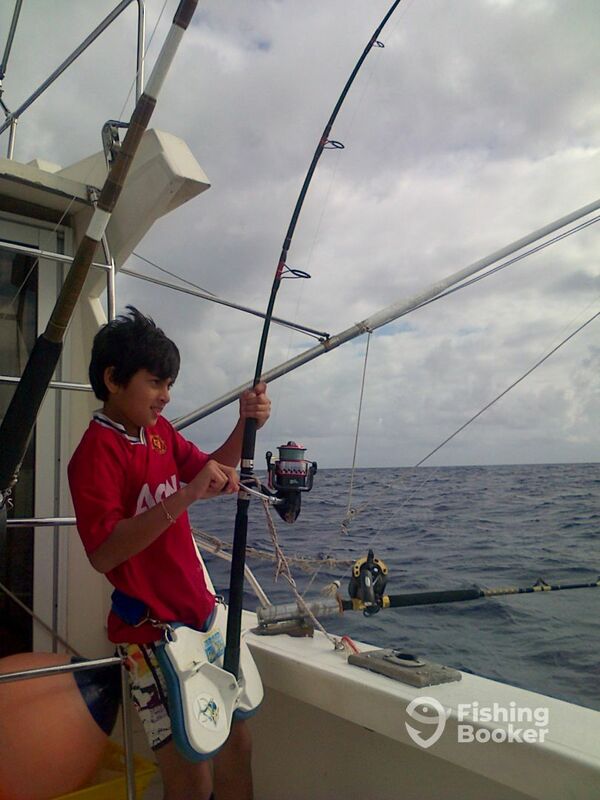 Prane, 10 years old, from South Africa, comes two times per year to Mauritius with his mum enjoying the sun, and, Fishing with us always 2 times on Popeye(Mautiyak) since 3 years. Prane was always lucky to catch some nice fish. 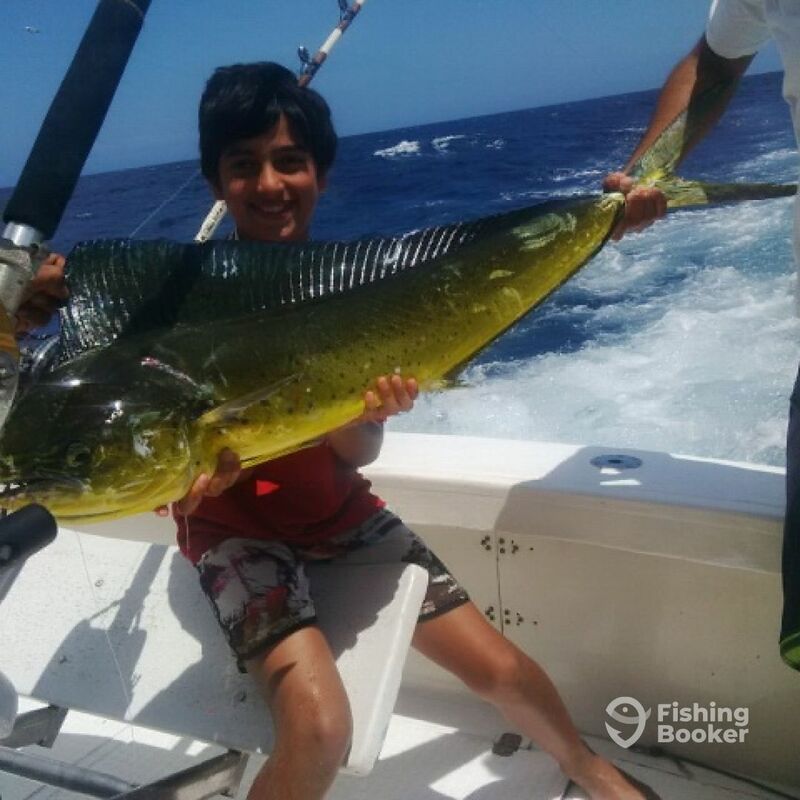 While Jigging once, he got 3 wahoos, 1 dorado and 1 needlefish. He is coming again next December for his next trophy and dream fish (The Marlin). For the last 17 years, the 32' vessel "Popeye" has been a father-son business, run by Captain Ludovic and his father Eddy. 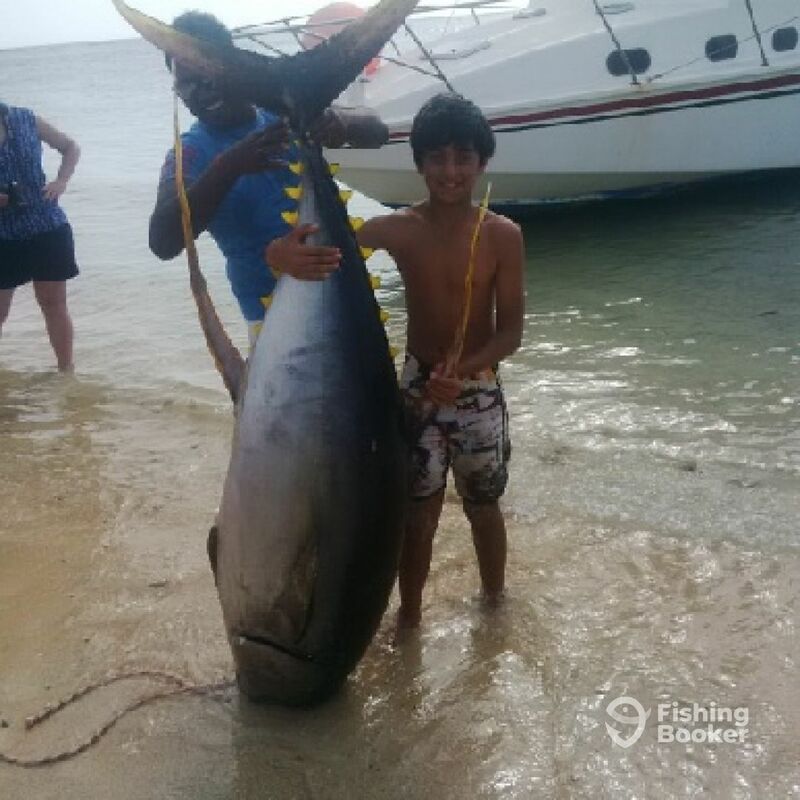 They have been hunting for Marlin and other deep sea pelagic creatures ever since! The boat’s record for Blue Marlin is almost 1,000 lbs. You can join Capt. Ludovic for kayak game fishing, as well. 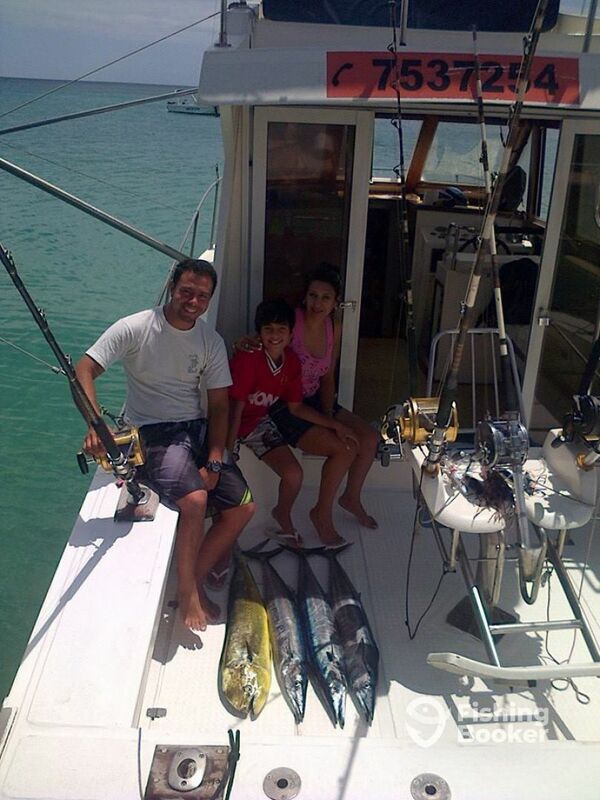 He also arranges game fishing charters aboard Diamond Sea, a local vessel captained by his dear friend Byzo.